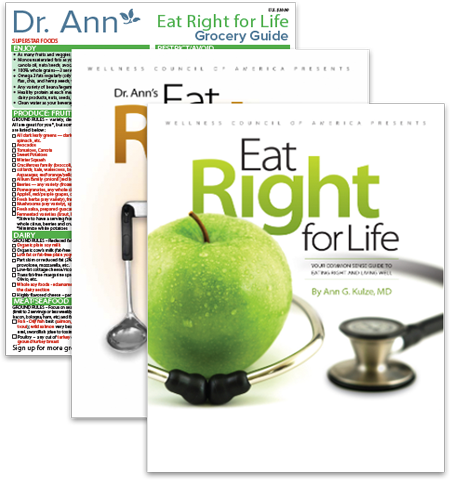 Like its other nut relatives, walnuts score a perfect 10 when it comes to protecting the cardiovascular system, but this big nut is a winner on numerous fronts. 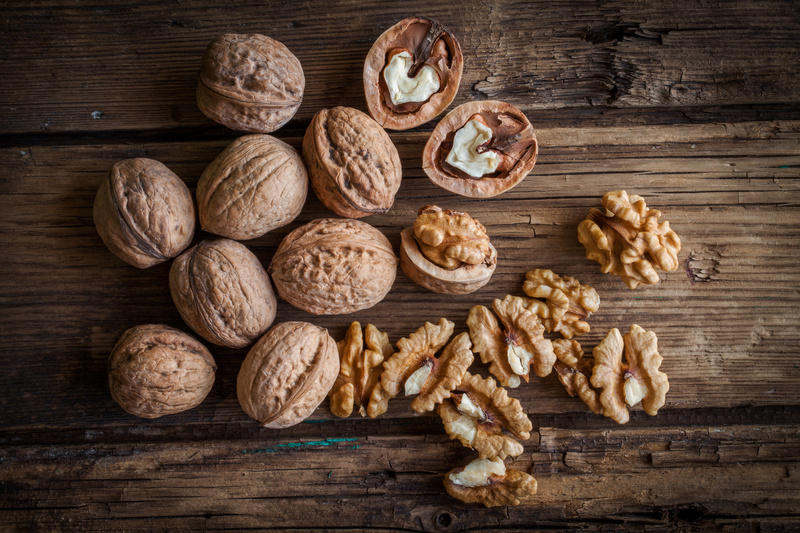 In the last several years, studies have shown that walnuts likely provide protection against breast cancer, prostate cancer, dementia, macular degeneration and even stress. As nuts go, walnuts provide the biggest dose of superstar omega 3 fats and can boast the highest overall antioxidant power. I buy them raw in bulk from the wholesale grocer and thrown them into my salads, oatmeal, grain dishes and of course, right in my mouth for a snack.